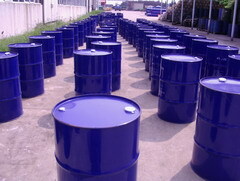 As a professional supplier of agrochemicals, we have been working in this field for more than 20 years. So far, we have exported various branded products under the WHO or FAO standards to more than 50 countries all over the world (Southeast Asia, South America, North America, Europe, Australia, Mid-east and Africa). It is our pleasure to trade with people of all the world on the basis of equality and mutual benefit. We hope that we can promote mutual friendship as well as business by joint efforts.